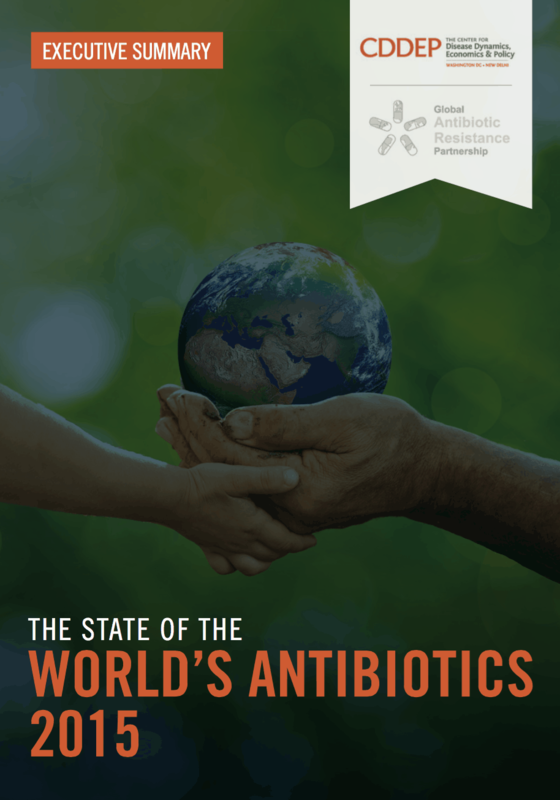 What is the current state of antibiotic use and resistance in humans and animals around the globe? In low- and middle-income countries? What national-level strategies can help countries combat antibiotic resistance?